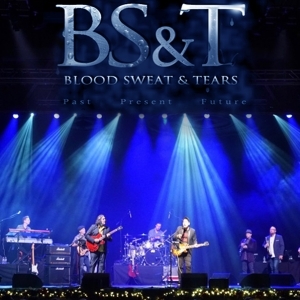 Promoters & audiences agree that Blood Sweat & Tears puts on a great show performing the band’s powerhouse hits! Blood, Sweat & Tears do a haunting rendition of Midnight Rider which is always a crowd favorite. 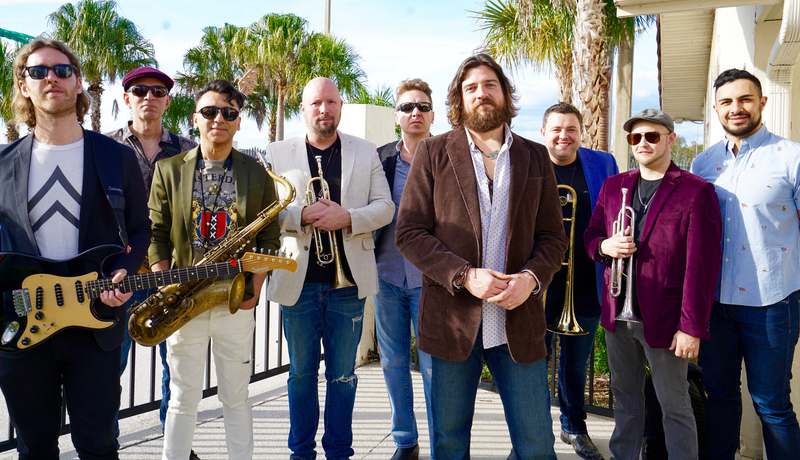 Over 100 promoters a year can’t be wrong – let Blood, Sweat & Tears light up your stage!